I know what you are thinking. You have an idea.. A great idea. You want to make a game out of it, within 3 months ideally. I like to call this “The great filter”. One gets excited and revved up, dives in and wants to make a game immediately, doing anything to skip certain parts in order to speed up the process. This urgency, may very well be the determining factor for you giving up your dreams. It will lead to frustration, self doubt, and ultimately, you will give up, thinking “this is not for me, I can’t do this”. That is the great filter, a lot of people want to make video games, few succeed. However, this does NOT have to be YOU. 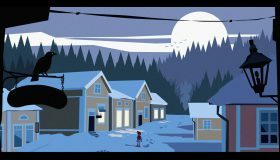 In this article I will try to lead you down a path which will give you a robust foundation, giving you confidence, and put you on the right track to making your first own game. By coming here I assume you have made the decision to make video games, you are in for a treat. It is a great adventure, wonderful, filled with satisfaction and self content, if approached with the right mind set. But it is important to treat it as such, an adventure, a journey (yes the cheese 🙂 ). But it’s true. Don’t get hung up on the end product you have in mind. Enjoy learning, figuring things out. Feeling how you become more in control of what you are doing. It’s great, at least for me it was, and still is! We never stop learning. The first thing you need to do, is to take your great idea, and put it on a shelf. Don’t throw it away! But park it for now, during your learning adventures, you will no doubt start to come up with new ideas for your game, keep adding these while you learn. This will also help you to stay motivated. Not to worry, you will make your game, just not quite yet. The first few months of your game dev adventure is going to be mainly focused on wrapping your head around things. This process WILL no doubt, be frustrating. Just keep pushing forward. With all the things you need to learn, there are going to be certain boundaries, which at times will seem impossible to grasp. I find that, after just pushing forward, eventually you get an AHAA moment, something just clicks, and right then, you all of a sudden understand, you feel enlightened. Things that didn’t make sense in the past all of a sudden just fall into place. Keep this in mind, this is important. 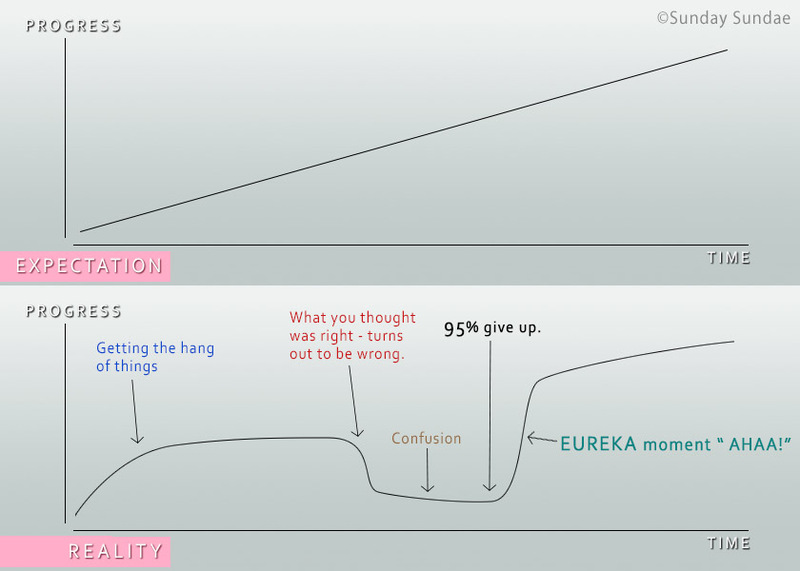 It is during these times (right before the eureka moment) you will feel most inclined to give up. Keep going! You will get it! I promise. Rather than trying to crank out your game right away, making all mistakes possible, starting over several times..
Why don’t we take a more methodical approach, so that in the end, you can with confidence, create and release your game without too many hick ups. Yes I know, lots of talking, you are not seeing any steps to take yet, except to abandon you awesome idea. But hear me out, this is really important. You will look back to this moment and understand what I meant. But you are eager. Let’s dive in. Regardless if your plan is to make 2D or 3D games, I recommend starting with 2D, as it is simpler, and at this stage it doesn’t matter, you just need to get learning. If you are already familiar with what a Game Engine is, and what 3D softwares are etc, please feel free to skip to the next section. Let us start with the game engine, it is like the engine of a car, it is the heart, the thing that drives the game. 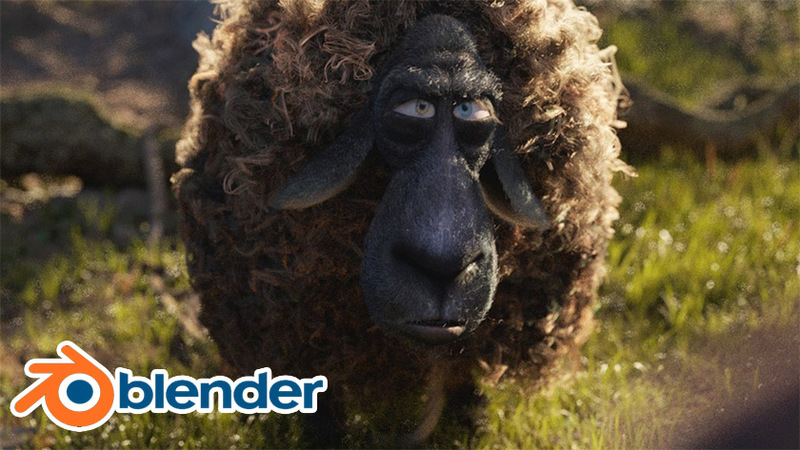 You will be creating assets, such as trees, environments, characters etc in 3D softwares. If you are making a 2D game, you would use ie photoshop to create your assets. Then, you will take these assets and bring them into the game engine. In there, you will assemble everything, you’ll also be telling the game how to behave, what happens when the player pushes a button etc. The game engine is the very core of your game, it is where the game itself is made. Without the game engine, you only have a bunch of disconnected parts that can’t interact with each other. As there are several game engines out there, things can get confusing. And as I am sure you have realized, choosing a game engine is quite a big decision. So, onto the next section, which game engine should we learn? Your question at this point might be: How much is this adventure going to cost me? Answer: Pretty much nothing. Except time. Read on and you will learn how this is possible. Now, there are some options here. However, there are 3 popular engines people tend to start with. 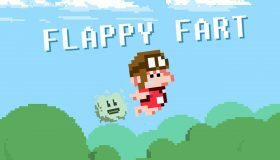 Praised by many indie developers due to it being so accessible, easy to learn, but powerful, capable of delivering AAA quality games. Huge community, endless resources online for learning. Massive asset store where you can purchase all kinds of things for your game. 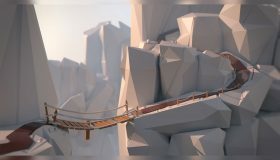 Unity is a 3D game engine, but is very popular among 2D developers as well. Known for being capable of pushing graphics to the very limit. In recent years, taking a similar route as Unity. Efforts have been made to make it available to the public, lots of learning resources are now available. They also have a visual coding system called blueprints, this reduces the need to know programming. All in all, Unity and Unreal are quite similar, certainly there are differences, but in broad strokes, same idea. Unreal Engine is also free, but they will take a 5% cut on any revenue you make with your game. We think that’s fair. This one is a bit different from the other two, as it focuses primarily on 2D games. The benefit here is that it is a lot simpler to learn that Unity or Unreal, simple interface, no 3D complexity. Very straight forward. And don’t be fooled into thinking it’s not a powerful engine, some great and successful titles have been created in Game Maker. Game Maker offers a trial license (unlimited time), but will not allow you to publish your game unless you upgrade to a premium version. This is usually the most common question, and a major factor why people get scared of game development. The answer is no… but yes. As I mentioned about Unreal, they do have an alternative system to coding, making it possible for you to create a game without writing a single line of code. Unity also has plug-ins with visual coding editors. However, taking this approach to game development will seriously harm your future as a developer. I strongly recommend thinking twice about skipping the coding bit. With the right training material, coding will turn from a fearful thought into one of the most fun and interesting parts of your journey. It did for me, and I used to hate coding. It’s not as bad as you think, trust me. And it will give you freedom to do whatever you want with your game. Now, I will just go ahead and recommend Unity. It is what I started in, so I am probably biased, but I do not regret it. The interface is very intuitive and non scary. 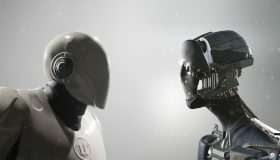 For more information on choosing an engine, read our Unity VS Unreal guide here. The programming language is C# which is a light version of C++, making it perfect for learning, but also gives you a great foundation for transitioning to harder coding languages. Unreal, could also be a choice, there is definitely learning material out there to keep you satisfied for months if not years. It also has the visual coding system allowing you to skip the programming at the start. However, this is why I do no recommend Unreal, as the coding language is C++. Most likely you will get scared and rely on the visual coding system too much, slowing down your progress to make your own game. Also, Unreal has a much more complex interface and will take a while to get used to. Don’t get me wrong, if you have compared engines and are certain that Unreal is the right way for you, by all means, go for it! 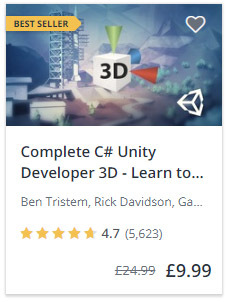 I’m just saying that Unity is a little bit simpler, and will force you to learn coding, but it won’t throw you in the deep end with C++ right off the bat. Making it slightly friendlier for beginners. 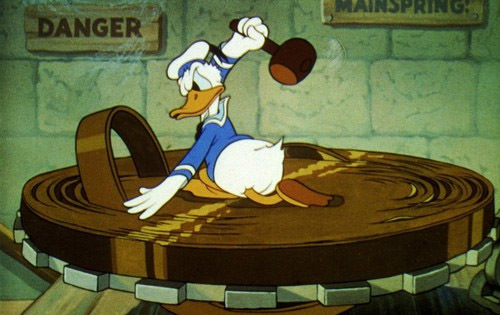 Also, when you have a firm grip on Unity, moving over to Unreal will not be a big deal at all, so your time in Unity will definitely not be wasted. Unreal also has a way of just setting things up for you nicely, not forcing you to learn what is going on behind the scenes. This might sound great, but our focus right now is on learning. What about Game Maker? Well, unless you are certain that you will never make anything but 2D games, I would not recommend it. 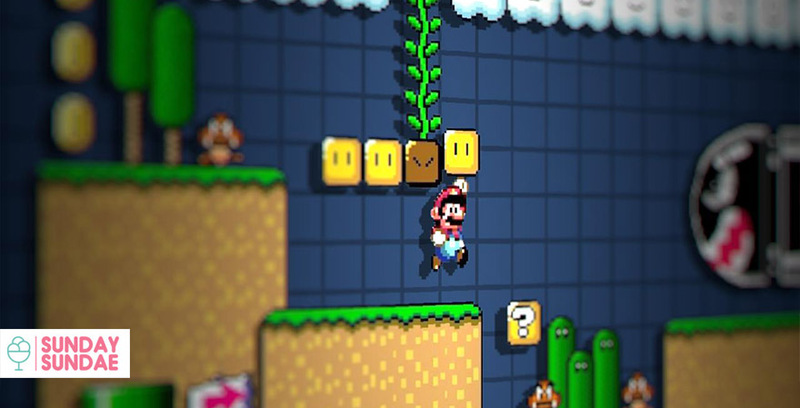 Put it this way – it will be easier to move from Unity/Unreal to Game Maker than vice versa. Game Maker is very niched on 2D games and therefore, is very simple compared to the other two. This is why I find that Unity is a good in between. But have a look around, check out some reviews, have a look at their websites. Maybe check out some introduction videos for all three on youtube. There is a ton of content available for free on Youtube. You can also find great material on each game engine’s website. However, watching random video tutorials can lead to some confusion as the information is very scattered. You don’t need a bunch of tips and tricks here and there at this point. What you need is a strong foundation. Browsing around for videos, trying to find something you can grasp will be time consuming and frustrating. I recommend you start with a solid course, which takes you from the very basics to a more intermediate level, step by step. Once you’ve done this and you have a good foundation – watching Youtube videos will be a lot more helpful, since you now understand the context much better. I can not recommend the courses by Ben Tristem over at Udemy enough. I went from having zero knowlage of coding and Unity to feeling very confident at both with just one course. Start with the 2D course (it covers 3D as well, not sure why it’s called 2D). This course might be enough as it packs 60+ hours of learning content! 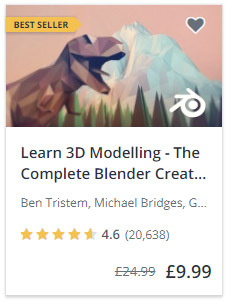 3D is a sequel to the 2D course so definitely consider that AFTER you’ve finished 2D. What is great about these courses as well is that all the assets (3D models etc) all come with the course. 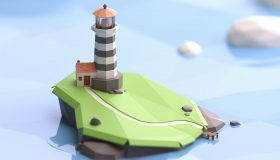 So you don’t need to worry about learning how to create models and such quite yet. 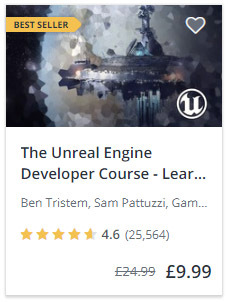 Ben also has a course covering Unreal Engine in similar fashion to the Unity course. It’s just as good. If you are going to take the Unreal route, this one is for you. Are you still reading? What are you waiting for? Go learn! I’ve done Ben’s course.. Now what? At this point you will know how to make games. What’s next? Once you have finished the 2D course, consider his other courses if you’d like to keep going, I’ve bought them all and am slowly making my way through them. I know most of the topics covered by now, but I just find them so much fun to do 😛 It’s more like a hobby for me at this point. Then next step is to learn how to make your own assets. You can of course buy them in the asset store, but you will want to make your own stuff. Blender can do all the things the expensive programs do. So no reason to shell out a month’s salary. Tons of learning content can be found online since it’s free for everyone. Youtube is a great place to learn Blender. Disclamer: I have not personally taken this course so I can not vouch for it. But considering the quality of his other courses, I am sure you won’t be disappointed. As I have a film (VFX/CGI) background, I had a head start in already knowing 3D softwares. I personally use ZBrush and Maya for modelling. But Blender is just as good. This is why I have not taken this course. But I might, just for fun, and also so that I can give my opinion here. Once you’ve finished the courses, and please do look at youtube videos etc to expand your knowledge. 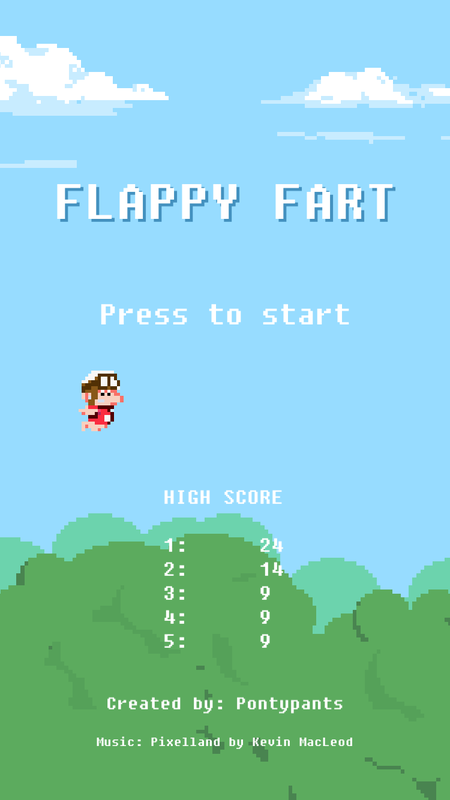 I will give you one more challenge before you make your own game. Copy a game, a simple one, like Tetris. Make a complete clone. This will challenge you to test what you’ve learned, put it in practice and solidify your confidence. It’s one thing to follow along a tutorial. A whole different thing when no one is holding your hand anymore. The reason I say to copy a game instead of making your own. Is because, you won’t have to worry about how the game will work. Or if it’s good, fun or how people will receive it. You only need to worry about making it, no distractions. Any gaps you may have in your knowledge will quickly be filled in this process. I know, silly and stupid, but it was great to do this. As it proved to me that all the hard work had paid off. Now I am working on that “great idea” I had when I started out, just like your great idea which took you to this web page. But.. The great idea has changed greatly over the course of time, for the better I think. And this will happen to you as well, as you are learning, you will discover new and better ideas. 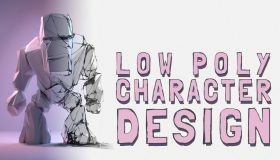 You will realize, your initial idea maybe wasn’t so great after all, you can do better! I hope you found this article useful. I know, it sounds like a lot of work. And it is. But it’s worth it. If you have any feedback or questions, please don’t hesitate to drop a comment. I answer all of them. 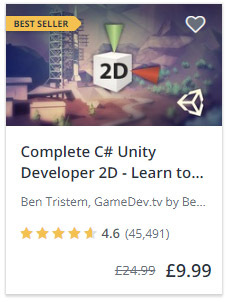 You will learn C# in the Unity course I recommended.